Esri just made making Map Tour story maps a very simple process, thanks to a new streamlined workflow available at the ArcGIS for Storytelling website. In the past, you authored a web map first and then launched the Map Tour builder from the Make a Web Application gallery. 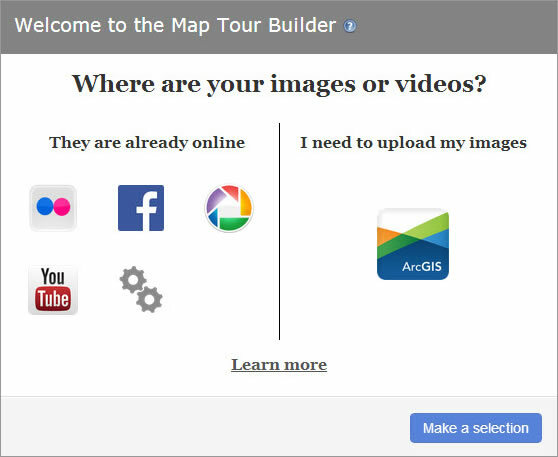 That workflow is still an excellent choice, but now you can launch the map tour builder directly from the ArcGIS for Storytelling website, without the need to author, save, and share a map first. Here’s how to gather and organize your image, write your copy, make your web, map and share it in 10 or 15 minutes. 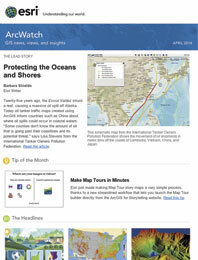 You will find Map Tour under the Sequential, Place-based Narratives section. Click BUILD A TOUR to begin. Step 2: Log in. Behind the scenes, the map used in your tour will be created and saved in your account. 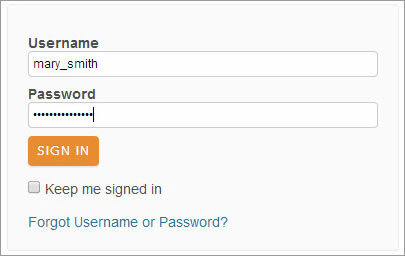 Use your ArcGIS account to log in. After the Map Tour builder opens, you can start to create your tour. Step 3: Retrieve your images or videos from Flickr, Facebook, Picasa, YouTube, or a CSV file and click Import. 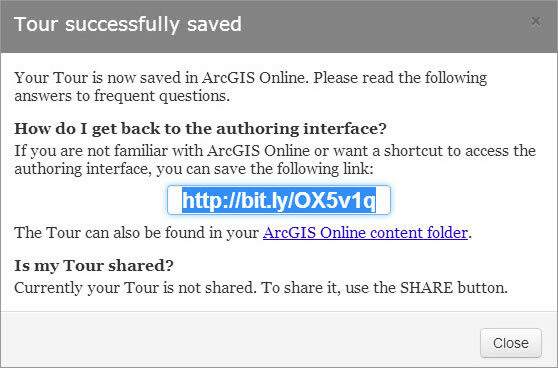 If your images are not already online, you can host them using your ArcGIS account. Step 4: Select your images or other media and place them on your map. Add your title and descriptions. Once you complete your tour, click SAVE. A message will confirm that you’ve successfully saved your tour. Step 5: You’ll also want to share your tour so that others can view it. Click Close in the dialog box shown above, then click SHARE in the Map Tour builder. Remember that both the map and your story map tour are saved as items in My Content, where you’ll see the just-created map and app. You can manage and edit the maps and apps like any other items. You should complete your item details and add a good thumbnail. For more information, see the Map Tour Tutorial. 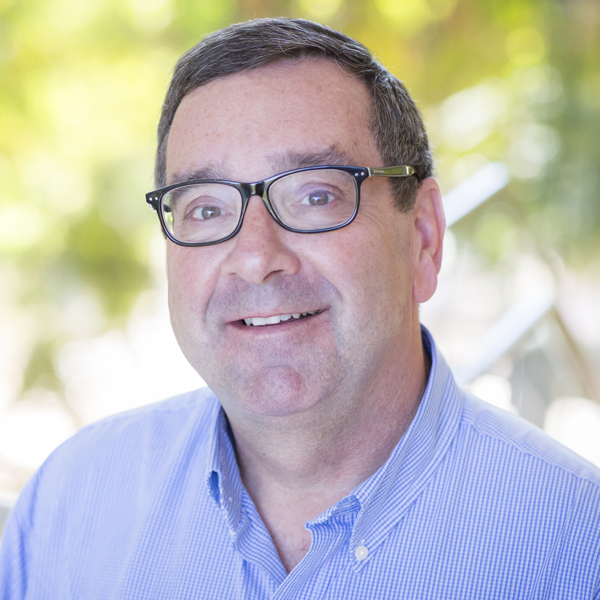 Tech evangelist and product strategist at Esri, focusing on ways to broaden access to geographic information and helping users succeed with the ArcGIS Platform. On a good day he is making a map, on a great day he is on one.